A new analysis of U.S. ISBN data by ProQuest affiliate Bowker reveals that the number of self-published titles in 2013 increased to more than 458,564, up 17 percent over 2012, and 437 percent over 2008. 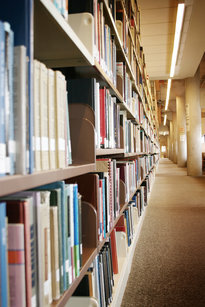 Print titles were up a very strong 29 percent over 2012, indicating the format’s continuing relevance to self-publishers. While self-publishing continues to grow, the pace appears to be normalizing after several explosive years. Read Bowker’s report on self-publishing here. To read the rest of the analysis in the press release, click here.